In today's world of constantly sending messages on whatever platform you've chosen, you're bound to make a mistake (or several). 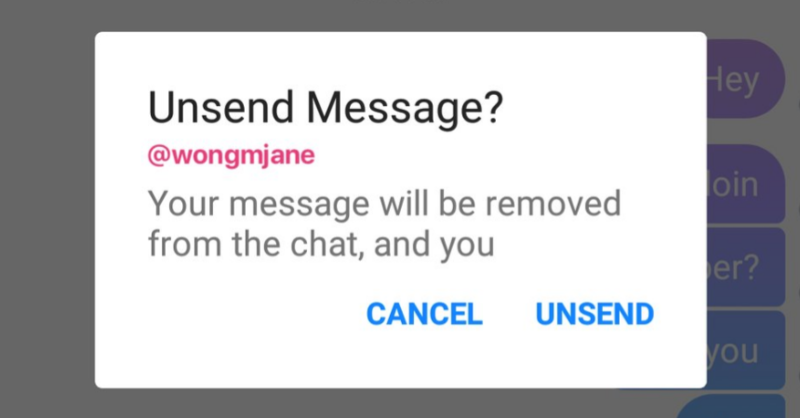 Whether that's sending something to the wrong person or later regretting that little outburst, there's something to be said for the ability to unsend that message. 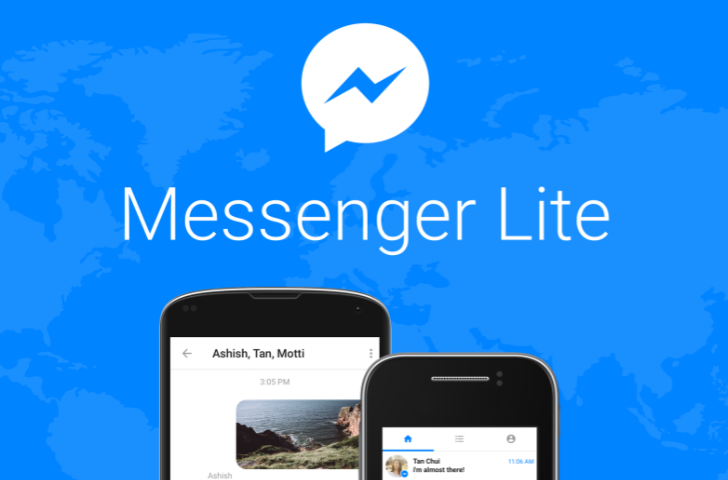 Now, Facebook is implementing an undo send feature into Messenger. 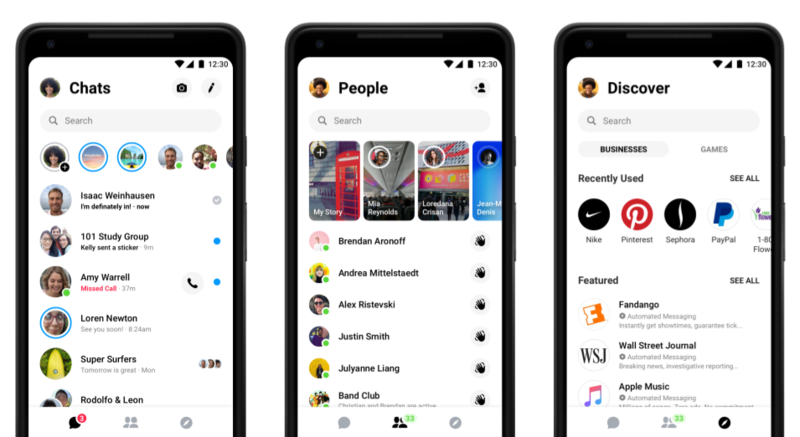 If you weren't among the select few that began seeing Facebook Messenger's massive redesign (otherwise known as Messenger 4) in late September, you should see the changes shortly. 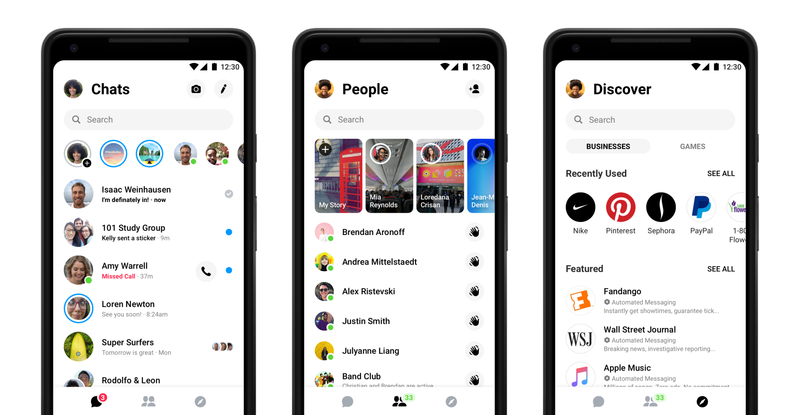 Facebook is now rolling out Messenger's new, simplified UI more widely through a server-side update. 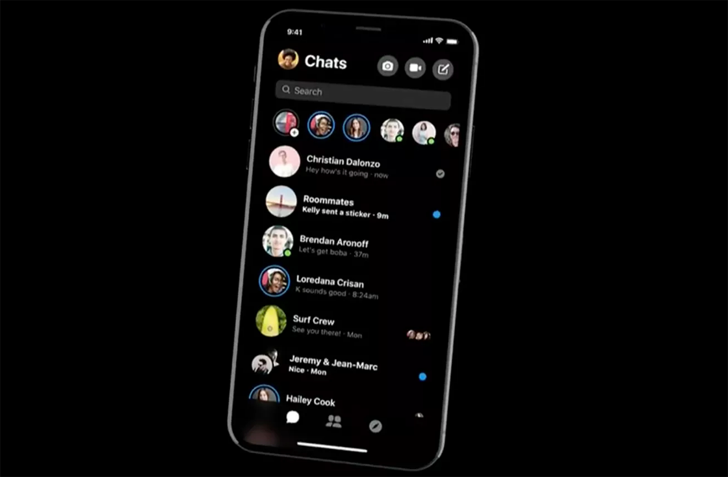 If your Facebook app hasn't been reloading or your messages haven't been sending, you're not alone. 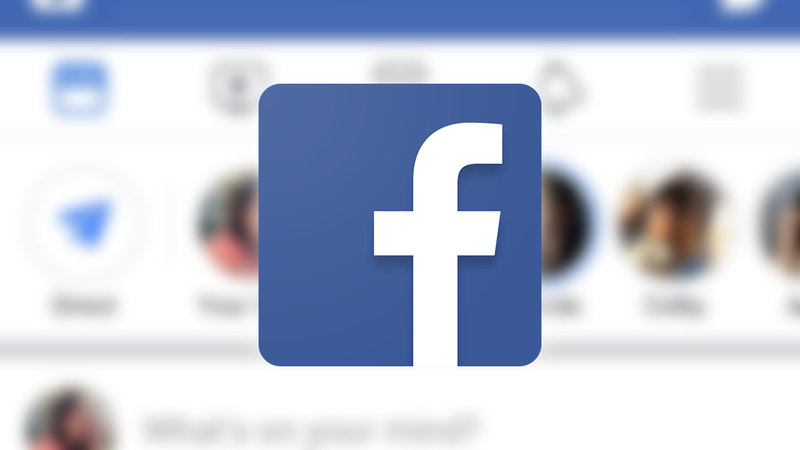 An outage has just hit Facebook, Facebook Messenger, and Oculus, with WhatsApp's functionality affected as well. Instagram appears to be running fine. 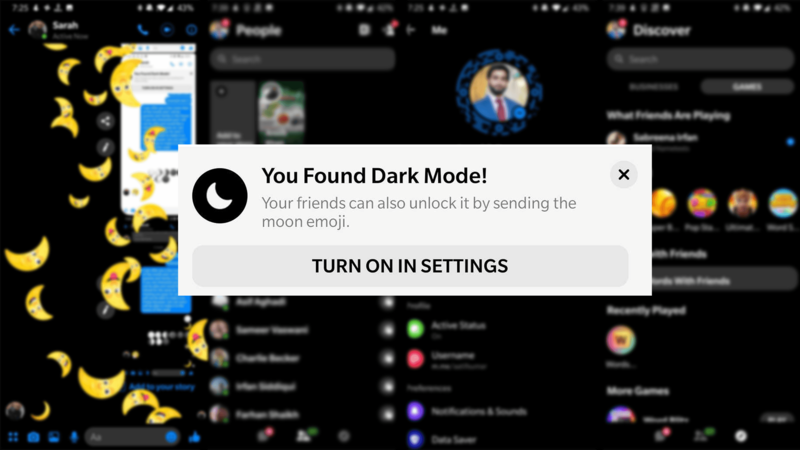 Sometimes we report ground-breaking, interesting, and engaging news here on Android Police, but you all know that we don't shy away from the fluff either. 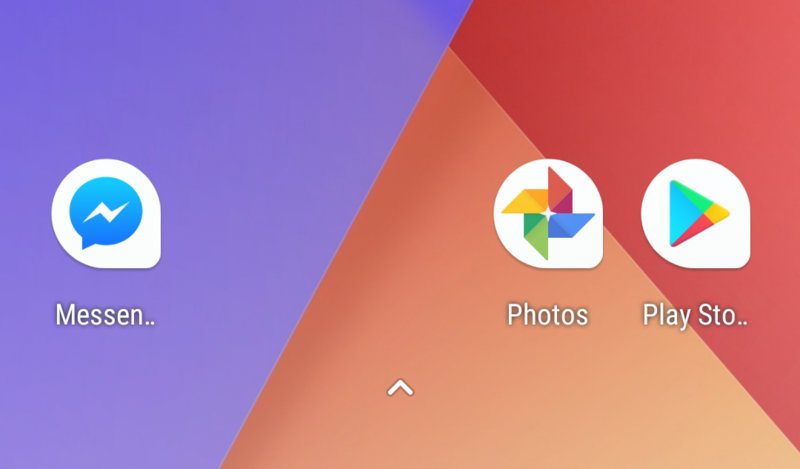 And in that vein, we're here today to discuss a small, but very significant(TM) change in the Facebook Messenger app: following Instagram, it now has an adaptive icon too. It only took one year!